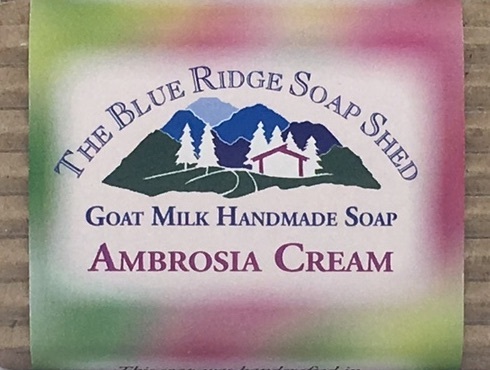 Our Honey Buttermilk Goat Milk Soap is an old-fashioned and simple blend of fragrances, which provide a very light scent to this creamy goat milk soap. The sweet scent of pure Honeysuckle in our wonderful Goat Milk soap recipe. An old-fashioned Southern favorite, the combination of fresh honeysuckle and red roses in our wonderful Goat Milk soap recipe. Lavender combined with Lilac in our luxurious goat milk recipe for its skin nourishing benefits. French Lavender blends with soft rose notes so gently, you can't tell where one begins and the other ends. Lavender combined with Vanilla in our luxurious goat milk recipe, creating a relaxing enjoyable scent. If you grew up with lilac bushes in your backyard, our Luscious Lilac Cream will rekindle some pretty powerful memories. The gentle scent of one of Spring's first flowers, captured in our goat milk soap recipe. This unusual combination became a fast favorite last year, and is one of only two tea fragrances we make.